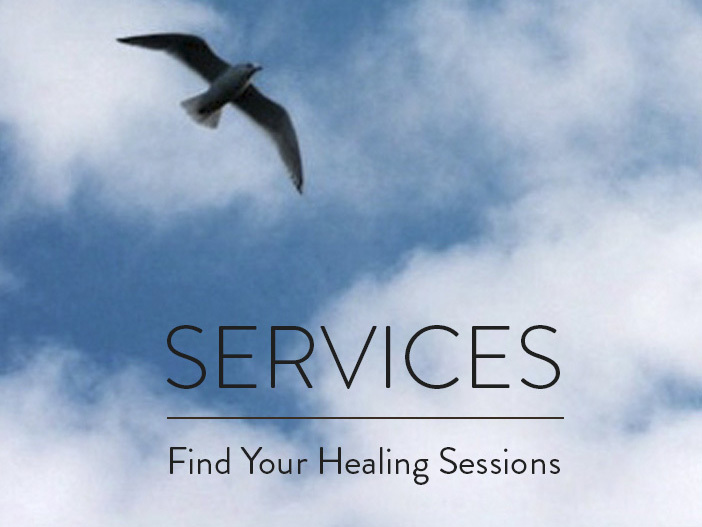 June Jackson is a Reiki master and a social worker who provides therapeutic services in the San Francisco Bay Area. She worked for many years as a hospice social worker in upstate New York, Chicago, and the Bay Area. She offers three types of private sessions: grief counseling, Reiki, and a combined session of grief counseling and Reiki. I disappeared into the world of Montana this summer with daily swims in Flathead Lake, hiking in Glacier Park, eating copious amounts of fruit from the orchard and playing endlessly with my 8, soon to be 10 grandchildren. Summer is now bleeding into fall and on the eve of my 67th birthday I am at the familiar personal evaluation precipice that I find myself every August 31st. What did I learn this year? What did I accomplish? Did I love more fully? Live more courageously? Following Warren Buffet’s lead, today I dumped my few remaining stocks related to fossil fuels and began a search for ‘alternative energy’ companies to invest in. The ‘energy sector’, as it is called in the world of investment always fascinated me because it is volatile and fraught with political entanglements.